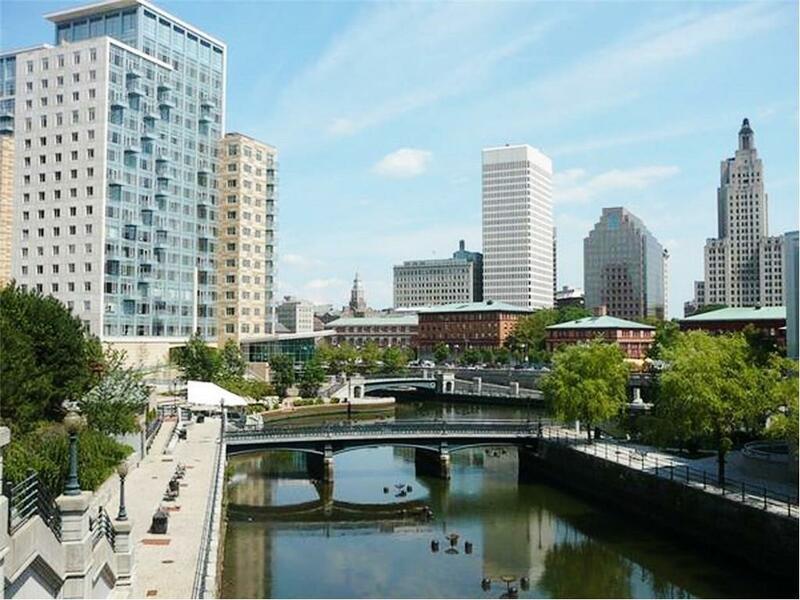 LIVE IN ELEGANCE IN THE HEART OF DOWNTOWN, LOCATED AT WATERPLACE RESIDENCES! 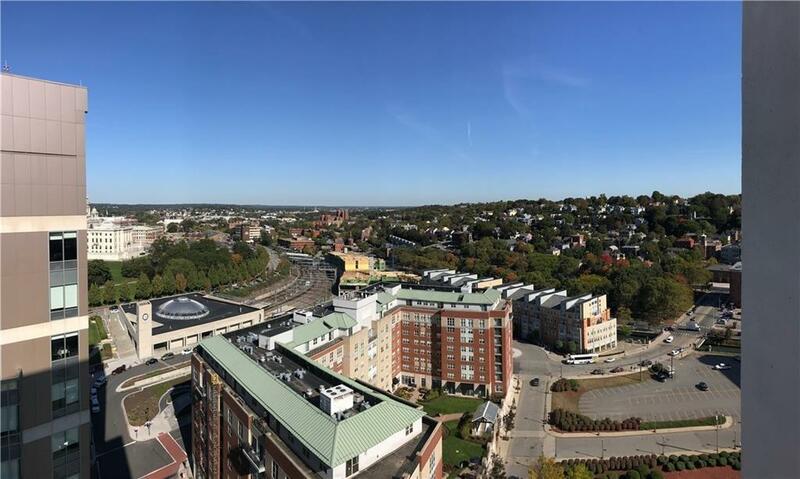 18TH FLOOR UNIT OFFERS BEAUTIFUL VIEWS OF COLLEGE HILL AND WATERFIRE! THIS 2 BED, 2 BATH FULLY FURNISHED CONDOMINIUM OFFERS THE BEST IN LUXURY AMENITIES. OPEN CONCEPT LIVING LEADS YOU TO A WONDERFUL BALCONY OVERLOOKING COLLEGE HILL.. HARDWOOD FLOORING, 9 FT CEILINGS, REMOTE CONTROL WINDOW TREATMENTS,TOP OF THE LINE APPLIANCES, TWO ENTRANCES, LARGE BEDROOMS. UNIT HAS TWO ASSIGNED PARKING SPACES. 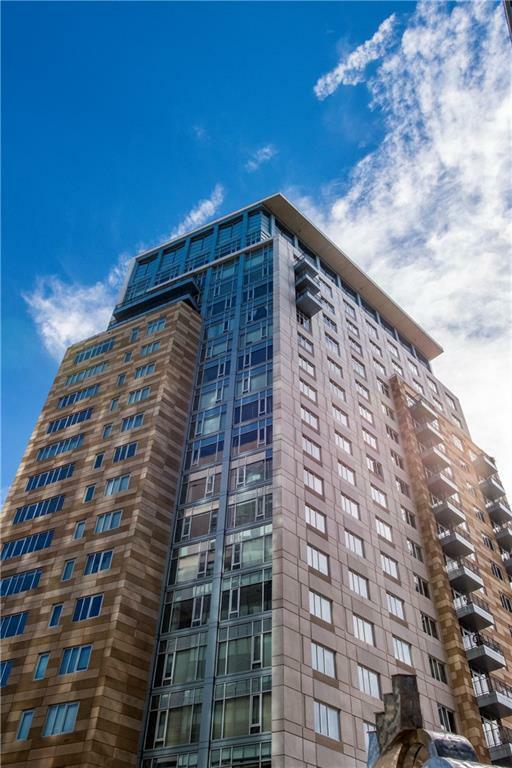 WATERPLACE AMENITIES INCLUDE 24-7 CONCIERGE, FITNESS CENTER, ROOF TOP TERRACE. LOCATED WITHIN A SHORT WALK TO THE TRAIN AND SHOPPING. THIS IS A TRULY MUST SEE HOME.